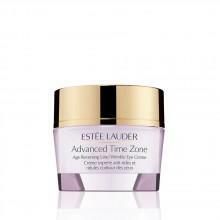 An advanced moisturiser to defend against—and diminish—the appearance of signs of premature ageing. 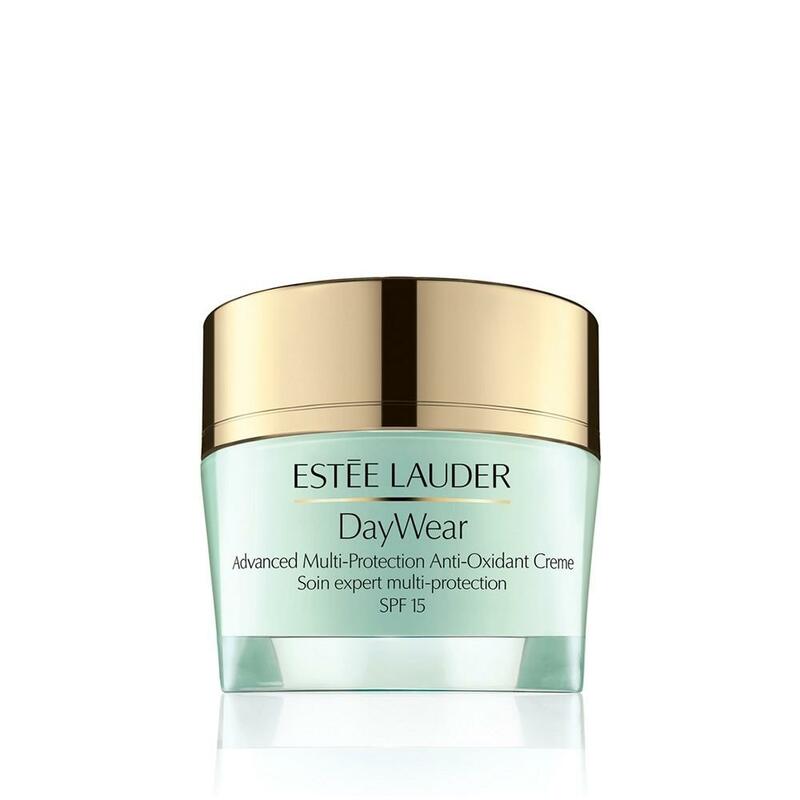 DayWear helps safeguard skin with advanced broad-spectrum sunscreen and our best UVA defence. 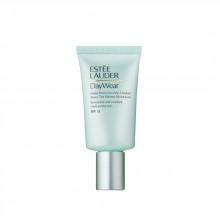 Wear DayWear and feel confident in your beautiful skin.